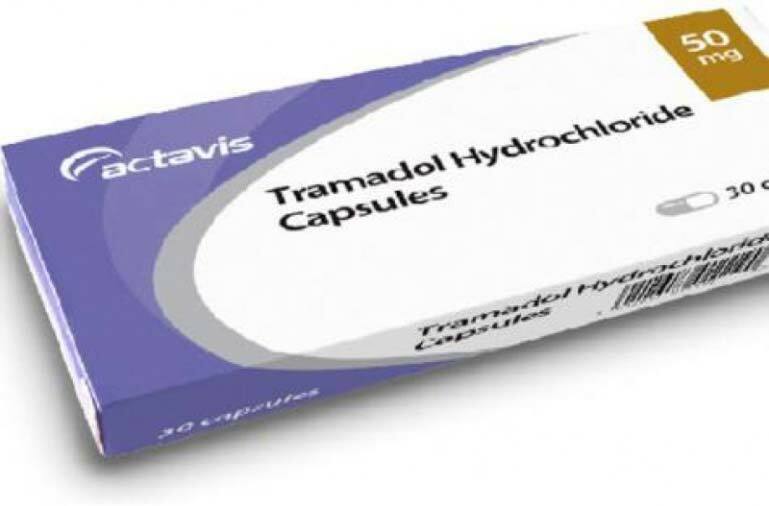 We are a reputed Exporter & Supplier of Tramadol Hydrochloride Capsules from West Bengal, India. Used for treating moderate to severe pain, these capsules are widely preferred owing to their accurate composition and effective result. Customers can rely on us for delivering any order of the Tramadol Hydrochloride Capsules within the postulated time.